I am already registered and have been endorsed as a coach/coaching provider through Sporting Schools, do I have to register again? 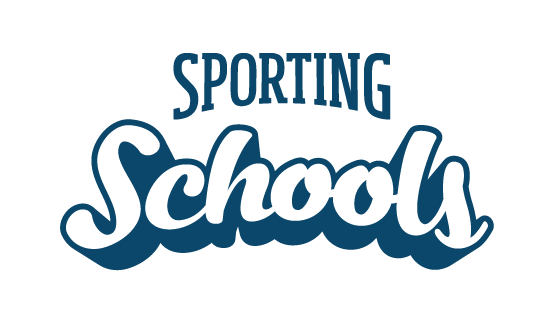 If you were registered as a coach or coaching provider with Sporting Schools, and were endorsed with a national sporting organisation (NSO), then your registration will carry over to our new online system. If you have any questions about coach or coaching provider approval, contact your NSO.